A Northern Ireland Ambulance Service vehicle. A serious two vehicle collision has closed part of a road in north Antrim. 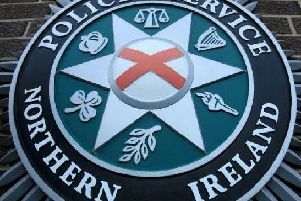 A PSNI spokesman said part of the Garryduff Road, Ballymoney, has been closed between Windsor Gardens and Lislagan Road. Diversions are in place in the area.